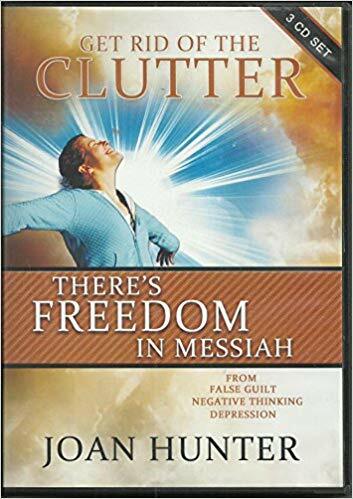 Enjoy three crucial teachings and amazing revelation on root causes to sickness and disease, as well as, discover your passion for healing and seeing God heal through you! This set comes highly recommended for those who have dealt with and are experiencing the aftermath of trauma and stress! God wants to heal you and these resources will help guide you through the process. 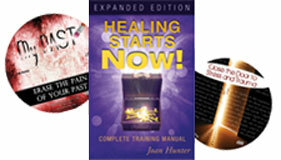 This set includes: the book Healing Starts Now!, and the DVD teachings Close the Door to Stress and Trauma and Erase the Pain of Your Past. Close the door and throw away the key. Stress, pressure, and worry - these things affect our lives on a daily basis. Our reactions to stressors will determine whether the effects are temporary or long lasting. We can either claim the problems and suffer or choose to give all the issues and headaches of life to God, who is capable of solving all of our problems. Stress and Trauma are two strong root causes to sickness and disease. After being healed, maintain your healing through greater understanding of how to overcome your stress and be free of trauma. Have you ever prayed and called out to God to change your past? Do you carry pain and remorse in your heart over the things that you have done and said? Or things that were done or said TO you? Have you ever prayed that you could just wipe away the pain of your past...?